Investing in a real estate is always a smart move. There is almost zero chance that your money will go to waste, unlike with all the other investment types. And when it comes to such investments, who does not want to own a piece of the greatest city in the world (New York)? As you already know, New York has a lot of boroughs for you to choose from. 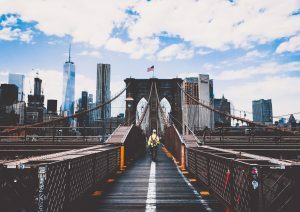 Brooklyn is one of those up-and-coming places, so now is probably the best of times to invest in Brooklyn real estate. The reasons for that are numerous, as you will see in the following article, so keep on reading! It is just the right time to invest in Brooklyn real estate! Brooklyn is the most populous neighborhood of New York. With that being said, it only makes sense that more and more people are buying homes in this authentic place. So if you are thinking about investing in Brooklyn real estate, the right time to do that is now. Don`t put it off until next year. With every year the median house prices are growing, so if you keep on waiting you might end up losing a lot of money. Just to give you an idea of how much you might lose, listen to this fact. It is estimated that the house prices will go up by about 20 percent over the next three years. You do the math! If you are thinking about investing in Brooklyn real estate, do it now! The prices in this neighborhood are growing rapidly. So let`s imagine for a second you went ahead and bought a property in Brooklyn, but something has come up in the meantime. Maybe you happen to be moving abroad from NYC for your job. Or you are relocating to some other US state. Whatever the reason may be, there is no need for your wise investment to go to waste. 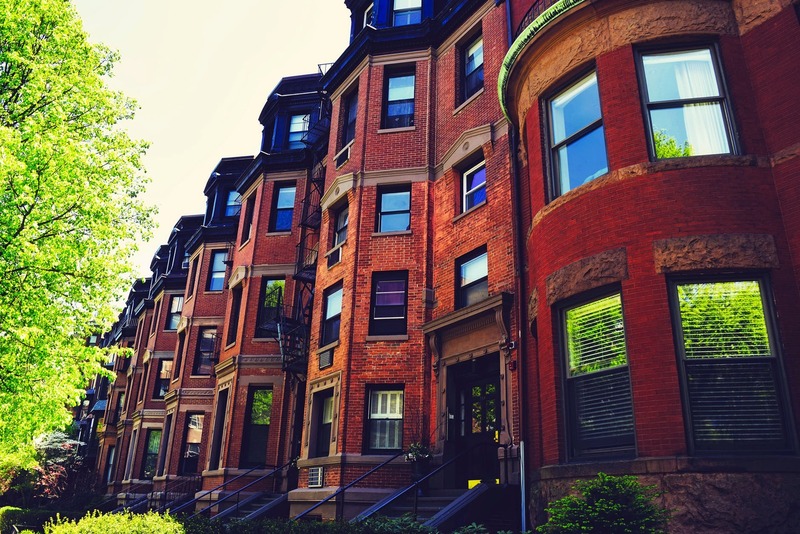 Luckily, there is always a high demand for rental properties in Brooklyn, so you should have no major trouble finding a tenant and becoming a landlord. These three options are really your best options, as well as the safest ones. Buying a house is definitely the best choice for all those with big families. After all, you do need a lot of space in order to cram in a couple of kids and all of their extra toys and clothes. If you buy a house big enough you can even rent a part of it while still living in it. For example, if you happen to have three floors, but only need two, you can rent the extra third floor. You can even reorganize that floor and make a couple of smaller living units out of it. See, we told you investing in a real estate in Brooklyn was a good thing. The only downside to this is that this type of house will be pricier when on the market for sale. However, the extra income you will get from it will make this investment totally worth it. But be vary. Whenever you buy something as big as a place of residence you need to approach it cautiously and familiarize beforehand with all the important things you need to look for when buying a house. Invest in a house big enough and rent a part of it later on. A sure way to get some good profit. If you decide to buy an apartment, have in mind that smaller apartments are much easier to rent. Not only are they easier to rent, but they are also much easier to move in. After you find a good moving company, such as http://www.usantini.com/you will see for yourself that the whole moving process will be much shorter when moving into a small apartment rather than a big one. Sure, you will be able to find renters for three bedroom apartments and up eventually, but there is a strong possibility you might experience long vacancy periods. 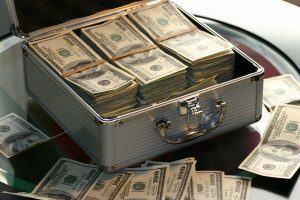 So, in that situation, if you are strapped for cash, you won`t be able to fall back on the money you get from renting. To recap, smaller apartments are always a good idea when you are thinking whether to invest in Brooklyn real estate. Bigger apartments can also be beneficial if you happen to have a little luck. Okay, so this is a little bit different than investing in a house or an apartment. However, by investing in retail stores in Brooklyn you can actually make a pretty good buck. This is due to the fact that the population is increasing rapidly, but there are not enough stores to match the new demand. What you need to pay attention to when investing in this type of Brooklyn real estate is location. Location, location, location. It all comes down to this. No one will rent or come to your store if it`s far out of the way of the main streets. Sure, there are other finesses you need to pay attention to, but the location is the main one, one that cannot be changed after you purchase a Brooklyn real estate. And that would be pretty much it. All the reasons why you should invest in Brooklyn real estate. Whichever type of real estate you opt for, in the end, you will not be wrong. Brooklyn is such an amazing up-and-coming neighborhood so you will get your money`s worth by investing in it. What`s left to say is good luck! May your every venture be a success story.